Hormel Foods (NYSE: HRL), a global branded food company, announced today that Bill Newlands, president and chief operating officer, Constellation Brands (NYSE: STZ and STZ.B), has been elected to the Hormel Foods Board of Directors, effective Nov. 19, 2018. Newlands has been appointed president and chief executive officer of Constellation Brands, effective March 1, 2019. Newlands will join the Audit Committee of the Hormel Foods Board of Directors. 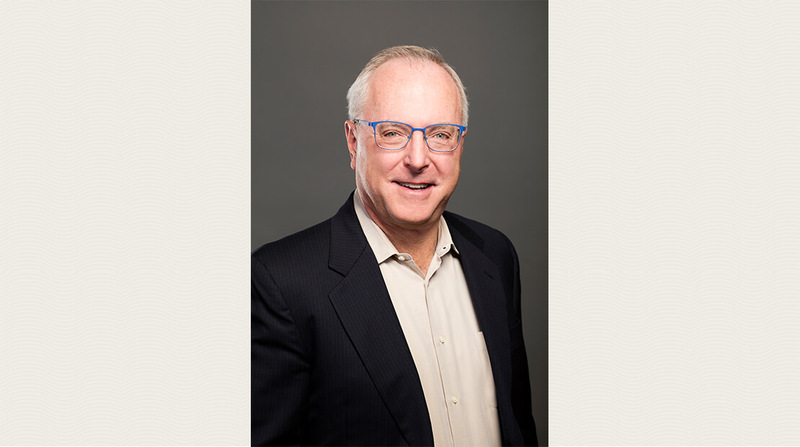 Newlands joined Constellation in 2015 as EVP, chief growth officer. In 2016 his role expanded to include leadership of the Wine + Spirits Division. In 2017 he became the company’s chief operating officer, and in 2018 his role expanded to include president. Newlands previously served as president, North America at Beam, Inc. Under his leadership, Beam became one of the fastest growing companies in its category. Previous appointments include: president, Beam Spirits U.S. (2008-2010); president, Beam Wine Estates (2005-2007); president and CEO, Allied Domecq Wines USA (2002-2005); CEO and board director, wine.com (1999-2001); and managing director, U.S. and global marketing officer, LVMH Chandon Estates (1996 – 1999). He is a member of the board of directors of Canopy Growth Corporation. Newlands received a bachelor of science degree from The Wharton School of the University of Pennsylvania and a master’s degree in business administration from Harvard Business School.